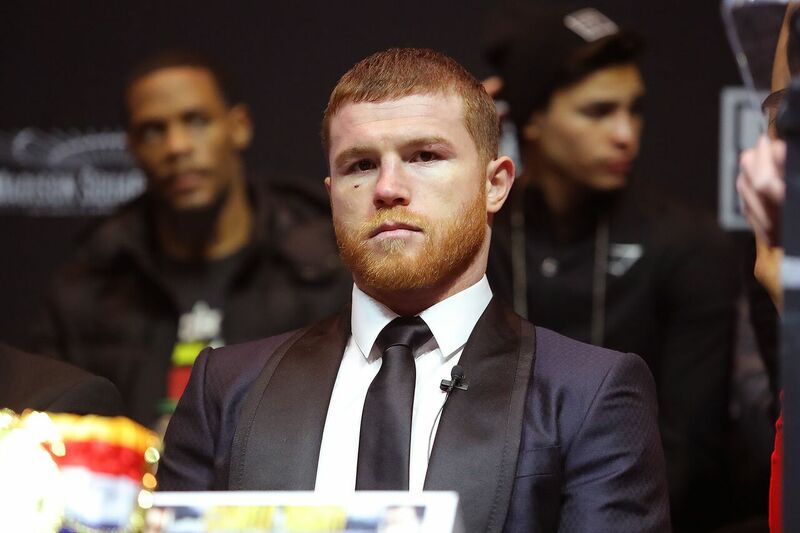 WBC and WBA middleweight champion Saul ‘Canelo’ Alvarez 50-1-2 (34) will meet IBF middleweight champion Daniel ‘Miracle Man’ Jacobs 35-2 (29) in an intriguing unification bout on May 4 live on DAZN at a venue to be determined. The fight will take place on the important Cinco de Mayo weekend, a day of celebration for Mexicans. Alvarez, 28, is coming off his three-round destruction of Rocky Fielding for the WBA ‘regular’ super middleweight title in December after his controversial 12-round decision win over Gennady Golovkin 38-1-1 (34) in their September rematch. “I’m happy to announce my next fight during the festive weekend of Cinco de Mayo,” said Alvarez. “I will unify my middleweight titles against Daniel Jacobs on one of the two most important dates that belong to me. The 31-year-old Jacobs, who lost his WBA middleweight championship by close decision in a unification bout with Golovkin in 2017, is coming off a split decision victory over Sergiy Derevychenko 12-1 (10) for the vacant IBF 160-pound title last October. “This is the opportunity I have been waiting for. The opportunity to achieve greatness inside the ring,” said Jacobs. “I have always believed I can beat Canelo and on May 4 live on DAZN, I will get my chance to play it out. In 2013 Alvarez lost a majority decision to Floyd Mayweather Jr. Jacobs was stopped in the fifth round of a fight he was leading against Dmitry Pirog in 2010.